The leaves are FALLing and the Drinks Are Flowing! Instructions: In a shaker glass add light brown sugar, honey, pumpkin spice seasoning, fresh lime juice, and egg white. 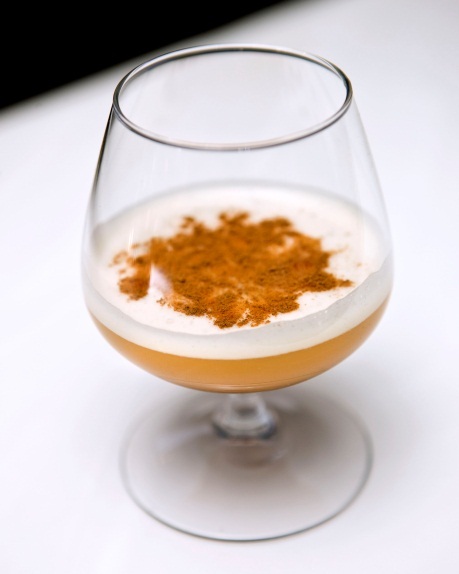 Shake vigorously until dissolved and add apple cider and Avion Silver Tequila; garnish with pumpkin spice seasoning. Instructions: Pour all ingredients into a shaker filled with ice. 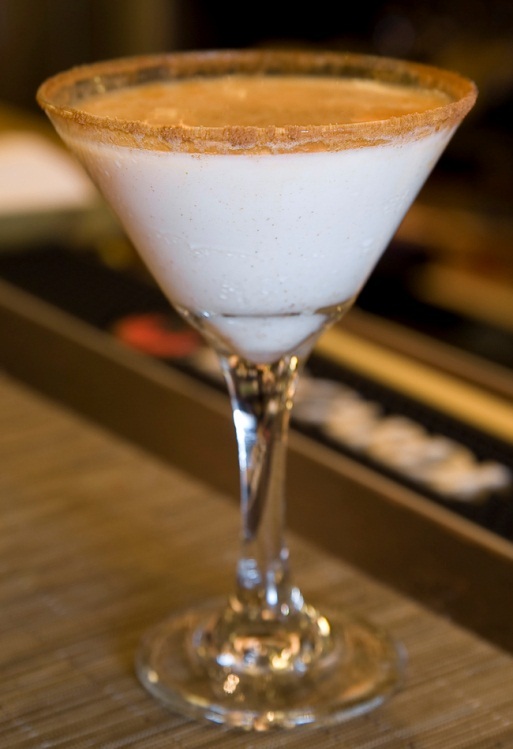 Shake well and strain into a chilled martini glass rimmed with cinnamon and sugar. Instructions: In a rocks glass, mix ingredients over ice. 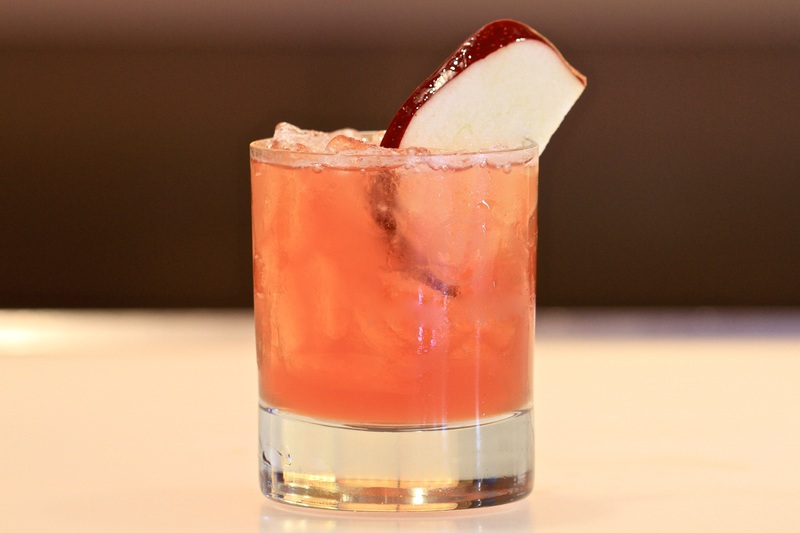 Garnish with an apple slice. Instructions: Place all ingredients into a mixing glass. Dry Shake (shake without ice so as to ‘whip’ the ingredients together). Then shake again with ice. Strain into a rocks glass without any ice. Top with freshly grated Cinnamon. Instructions: Muddle orange pieces and cherries with cinnamon simple syrup. Add bitters, Overholt Rye Whiksey, and shake with ice. 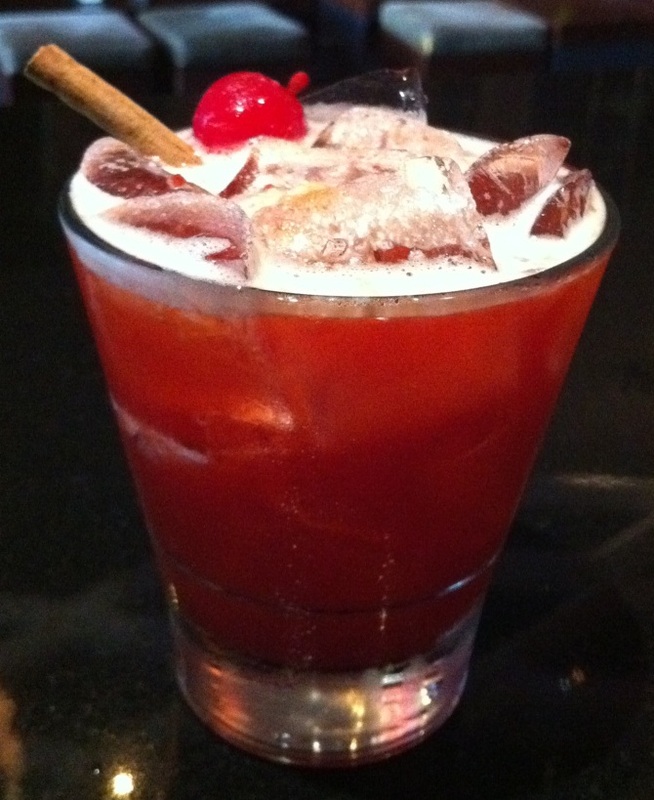 Strain over fresh ice; garnish with a cherry and cinnamon stick. 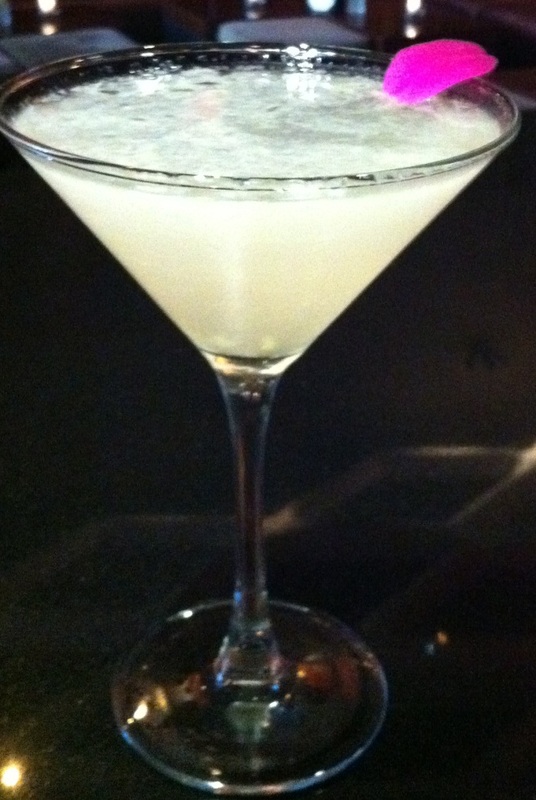 Instructions: Shaken and strained into a martini glass. I don’t know about you but I love the Fall– here’s to a wonderful season! 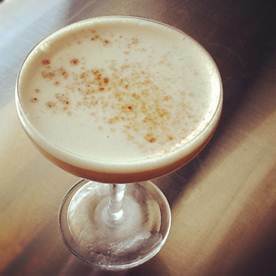 If you know of more Fall cocktails please comment below! I love trying new cocktail recipes! Who knows I may just post it on the Small Chick Big Deals Facebook page too! This entry was posted in cocktails, exclusive, food, happy hour, New York City, Small Chick Big Deals and tagged creative, delicious, drinks, fall, nyc, scbd, seasons by smallchickbigdeals. Bookmark the permalink.